Welcome to our class blog. 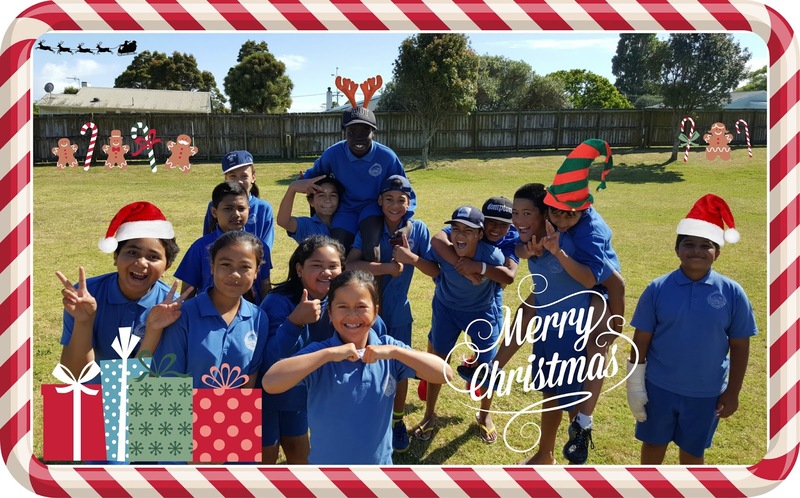 The amazing Room 9, we are a Year 6 class at Ruapotaka School in Auckland. Visit our blog to find out what we are working on! Wishing everyone a safe, happy holiday and new year from everyone in Room 9! Today was the last day of school for 2015 and the last day at Ruapotaka School for the year 8's and Miss Ginders. It was a day of fun, smiles (and a few tears). A big thank you and see you later, I will miss you all! 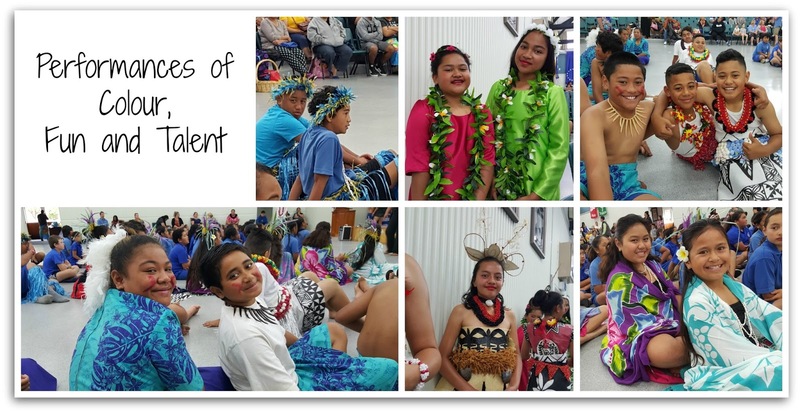 The cultural performances mark the end of another year. Well done to all those who performed on the day. You made your families, school and friends proud. Prize giving was held today and we celebrate the achievements of all students, their effort and progress during the past year. 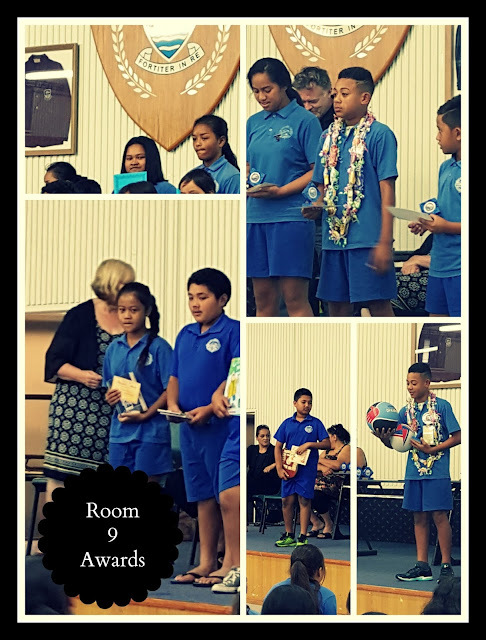 Awards were presented to Sylvia, Athens, Sione, Azahar and Meana from Room 9. We are all very proud of them and the achievements of all students in Room 9. These were very tricky decisions to make as you have all worked extremely hard this year and I am proud of you all! Wednesday was the day for our school athletics. The rain kept away, the temperature kept rising and our athletes ran as hard as they could. Everyone tried hard and did their best. Congratulations to our finalists, some of which who will be off to the inter-schools competition next week. This video shares only a small sample of our afternoon. Room Nine spent time learning, writing and reciting poetry to take part in the 2015 poetry recital. Here are our three finalists preforming their poems. Ka pai! Miss Ginders: I really enjoy coming to school each day to teach Room 9. They are a great class and every day is different. We all learn together and have lots of fantastic experiences! How does a bill turn into a Act? Holiday Is Ahead Of Us!